MOUNT Kelly College swimmer Niamh Robinson will compete at April’s Commonwealth Games in Australia. The teenager has been named in the Isle of Man squad for the Gold Coast event. She is one of 32 athletes the Isle of Man will be taking to Queensland. Their squad also includes cycling star Mark Cavendish and former Plymouth College and Plymouth Leander swimmer Charlotte Atkinson. 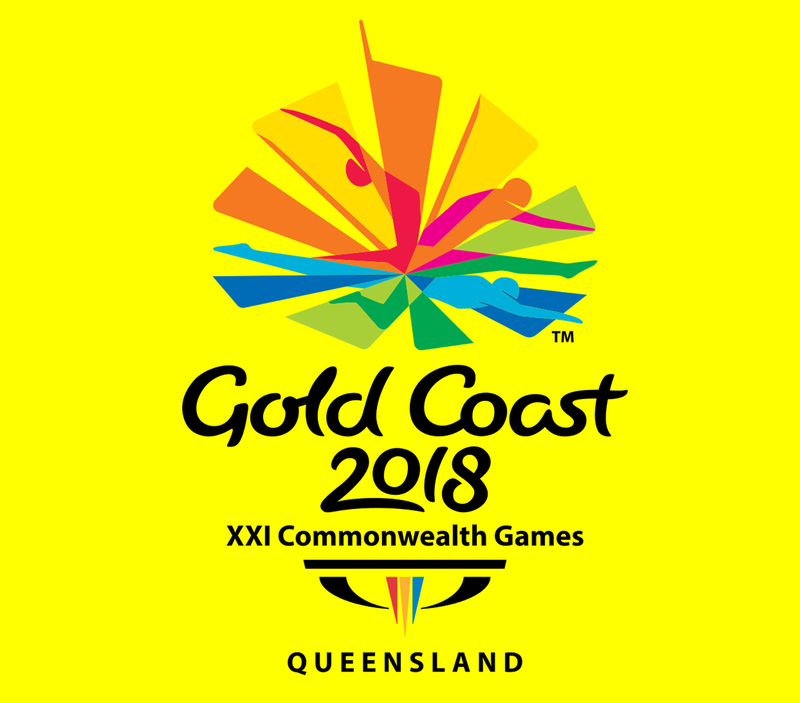 Breaststroke specialist Robinson may only be 18 but will be competing at her second Commonwealth Games, having made her debut as a 14 year-old at Glasgow in 2014. Robinson was the youngest member of the Manx squad four years ago, where she reached two semi-finals. She recently impressed at the National Winter Meet in Sheffield and was part of the successful Mount Kelly women’s 4x100m medley relay team that won gold.